Facebook announced Messenger Lite this morning, a retooled Messenger app for users with aging devices, or who are in areas with slower data connection speeds. With the Lite version, folks from all over can stay connected with their friends and family, without having to worry about Messenger hogging all sorts of data. Messenger Lite weighs in at just under 10MB, a big slim down from the standard version we use here in the US. To make the app smaller, it appears Facebook has stripped a few features, with the big one being Chat Heads. However, users on the Lite version can still send and receive texts, links to webpages, share photos, and see stickers. Both Messenger and Messenger Lite use the same icon, but for those who have access, the Lite version’s colors are inverted. Instead of a white bolt on a blue chat bubble, the bolt is blue on a white bubble. Messenger Lite is now rolling out to people in Kenya, Tunisia, Malaysia, Sri Lanka, and Venezuela. 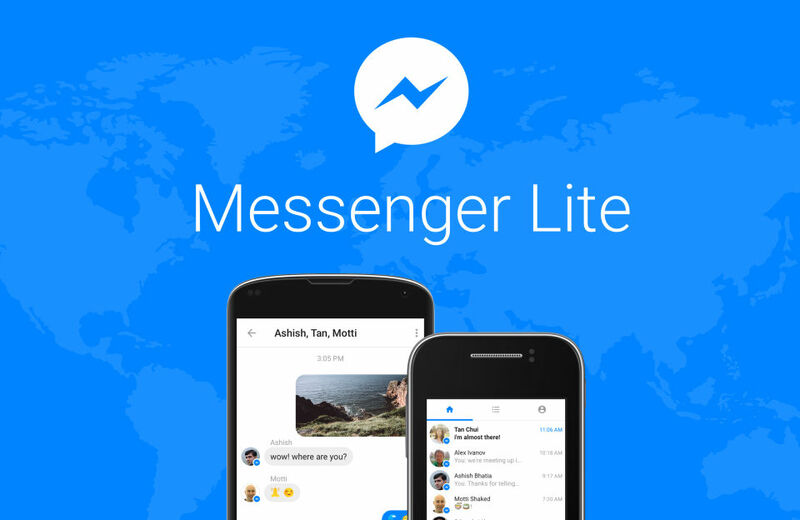 Look for Messenger Lite in other countries in the coming months.